Master Han Jin Song of Tai Chi Australia demonstrates a 20+ minute workout focusing on the basics of Tai Chi for seniors, specifically those confined to a chair. Move It or Lose It is a daily exercise program that features different exercises in each program including tai chi, chair-based exercises, weights, stretching, low-impact aerobics as well as relaxation and breathing techniques. The program aims to improve fitness, flexibility and endurance; build strength and balance; and increase circulation and coordination. 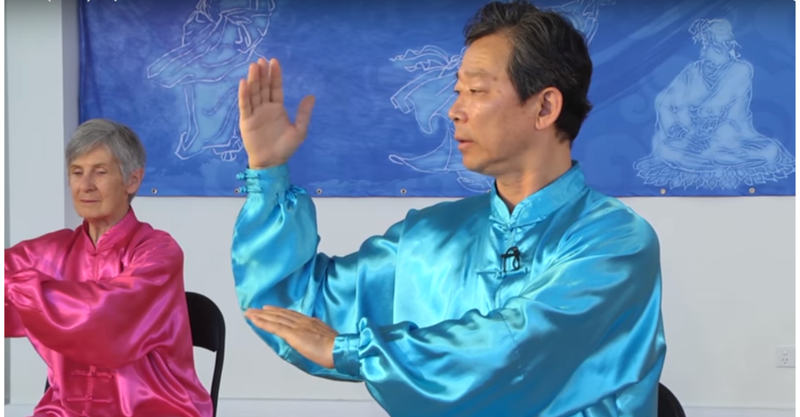 In this episode, Master Han Jing Song guides you through a 20 minute tai chi workout designed to take you through the basics even with restrictions, such as being chair bound.